Printing your own barcode labels puts you in control of availability and content as well as costs. No more waiting for pre-printed barcode labels to arrive, when you need labels turn the barcode printer on and print them, there and then. With print speeds of one barcode label a second you won’t have to wait long! Plain labels are low cost. 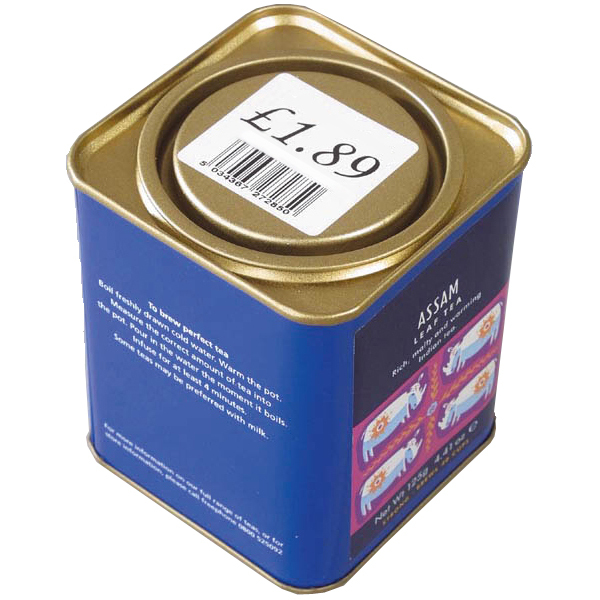 Our prices for a plain label suitable for an EAN 13 barcode start from only £1.56 a thousand and a ribbon able to print over 9000 labels can cost as little as £2.63. You don’t need to print more labels than you need (unlike minimum quantity pre-printed print runs). You don’t get caught out if the customer changes the order quantity or adjusts the specification as you only print the barcode labels you need when you need them. If you want to add your or the customer’s company logo to your barcode label you can. Need to include a new part number or a description or make a last minute change to the layout? Just use Easylabel software to make the changes and print. You could even offer your customers their own custom label layout. A label printing system normally qualifies as a capital equipment purchase and should be eligible for write down and other tax allowances. Chat with your tax advisor but certainly you will have more tax benefits to choose from than with purchasing pre-printed barcode labels. It’s easy to print GS1 UK approved barcode labels. Even if you are not barcode savvy, with our training and support you too could be in control of your labelling and make savings in both time and money too. If you are worried about making the wrong decision just ask us to call in and show you how you could design and print your own barcode labels like thousands of other companies. There is no charge for the demonstration. 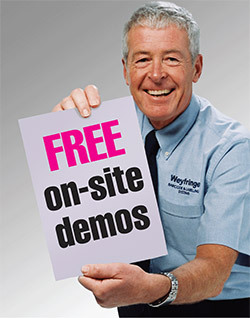 We would rather you make a wise decision based on your needs and our equipment so as your business grows so does ours!